Doris Lessing, 2007 Parts of a whole. 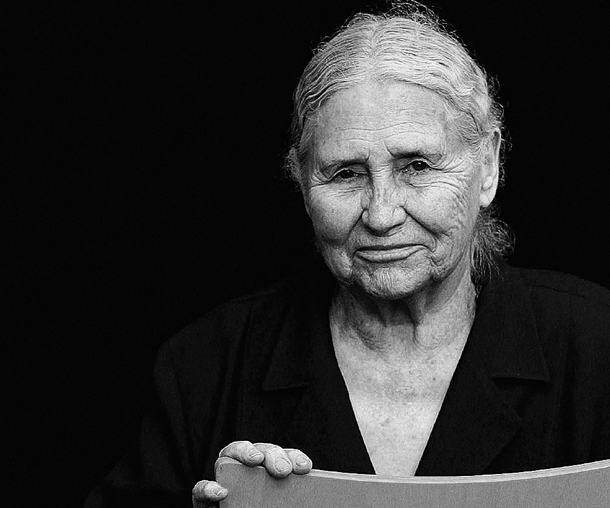 Doris Lessing’s novel The Fifth Truth plays the central role in this exhibition. Its selection from among her extensive catalogue of works seemed natural somehow. In The Fifth Truth, Lessing paints a picture of the fragmented and multifaceted individual whom every person bears within them. 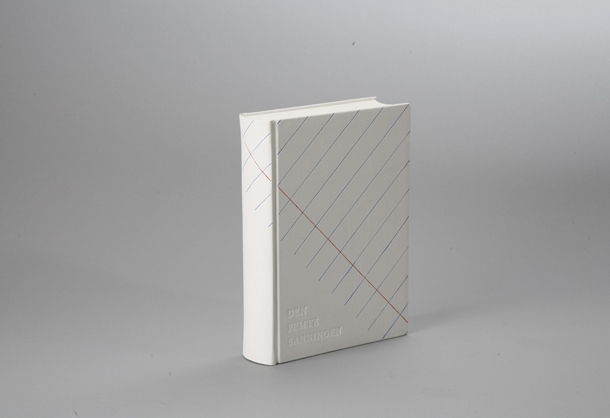 The book’s form – that is, allowing the book’s protagonist, Anna Wulf, to write down her thoughts about her profession, love, politics and everyday life in different notebooks – was bold and innovative at the time of the novel’s publication in 1962. 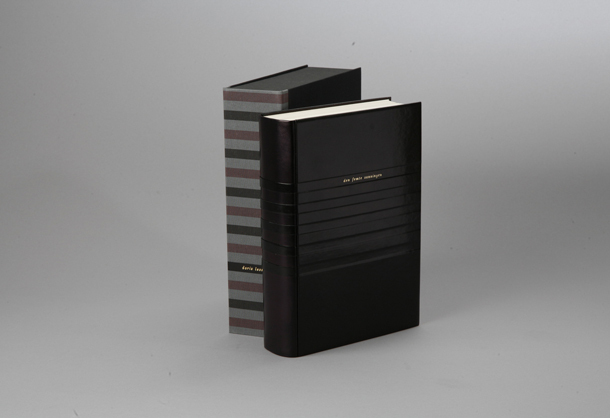 The notebooks have different colours and the novel’s literary expressions also differ depending on which notebook we read from. 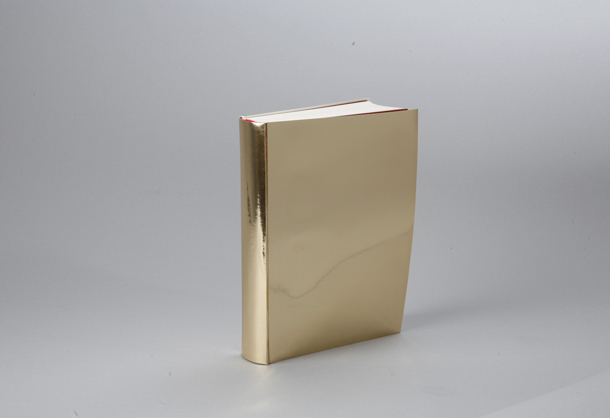 Each of the different subjects comes together in a fifth, gold-coloured notebook, through which Lessing shows that each element of a person’s chaotic life nonetheless forms part of a whole. 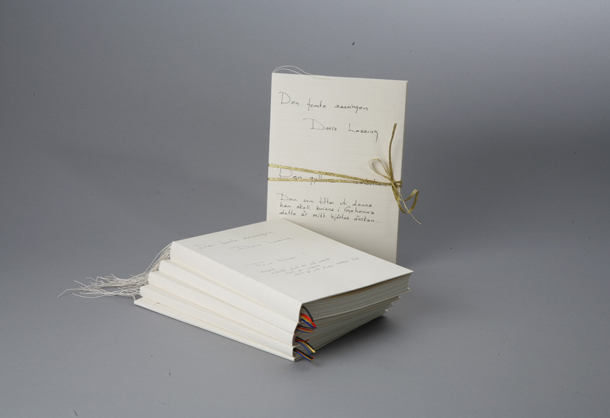 ”We are, after all, living in the middle of a whirlwind,” wrote Lessing herself in a comment on her work. I would like to view this exhibition in the same light. 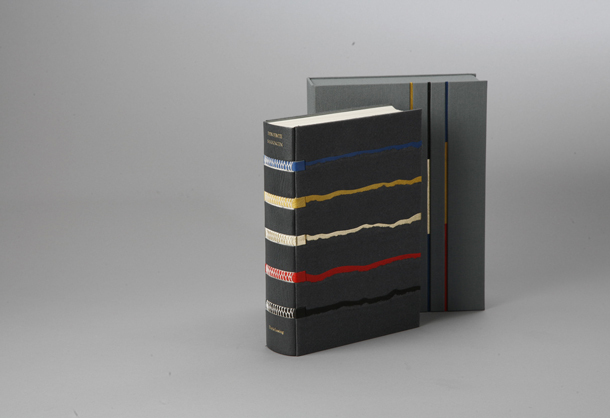 Sweden’s foremost bookbinders have created a medium through which to portray Lessing’s literary works. And this, in itself, has given rise to a wide array of very different interpretations. 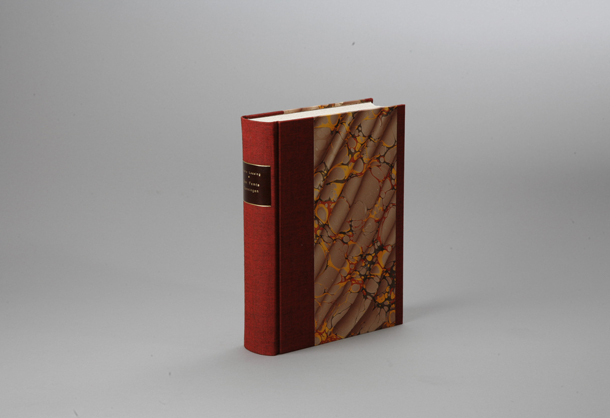 An observer may be surprised that one novel can be clothed in so many different guises. Even though the spectrum of artistic expression is so broad, these different volumes still form part of a whole. 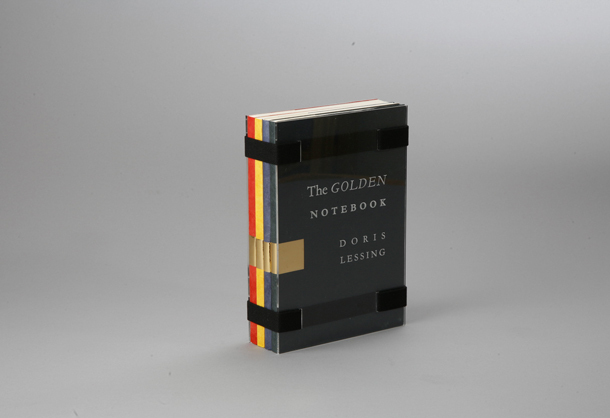 This whole constitutes both the bookbinders’ and the Nobel Museum’s joint celebration of Doris Lessing, the 2007 Nobel Laureate in Literature. 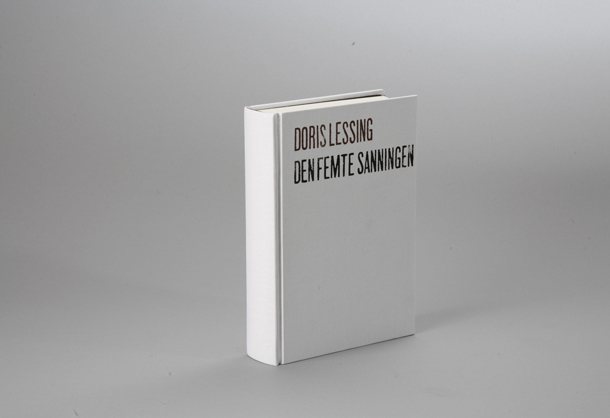 And if this exhibition can provide not only an enjoyable museum experience, but also inspire the reading – or re-reading – of Doris Lessing’s magnificent novel, so much better. Once is as good as never and twice is a repetition, so they say. Three times is the start of a tradition. 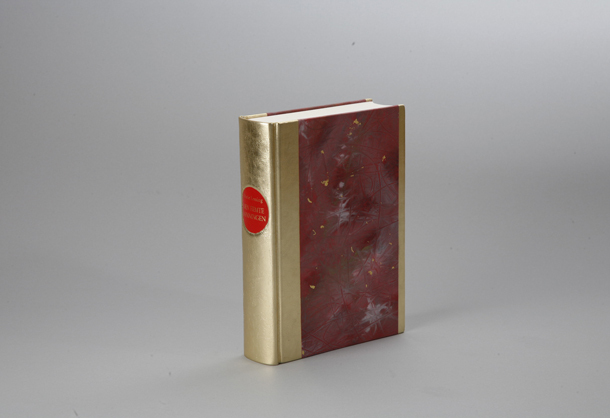 And that’s where we find ourselves today: for the third time, Swedish bookbinders have bound a work by the current Nobel Laureate in Literature. Once again, the task has proven an inspirational challenge for the participating artisans. It is always exciting to see how each binder has chosen to portray the same book. 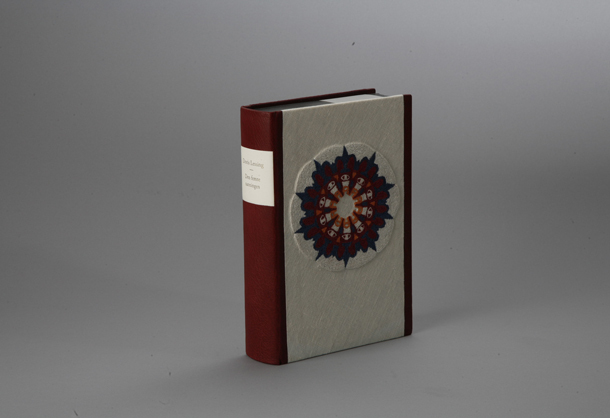 Our aim prior to each exhibition has been to obtain unbound copies of the book. 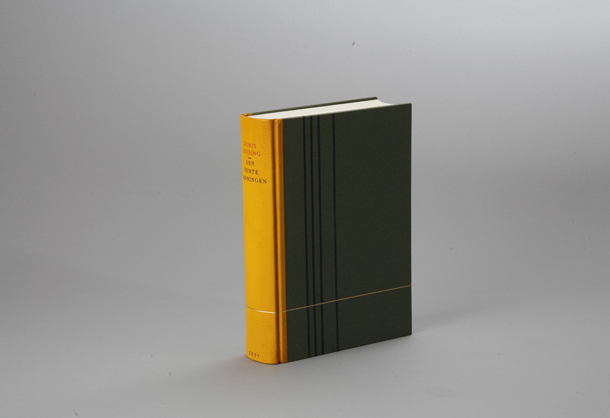 The folded, printed sheets should be uncut along the spine. 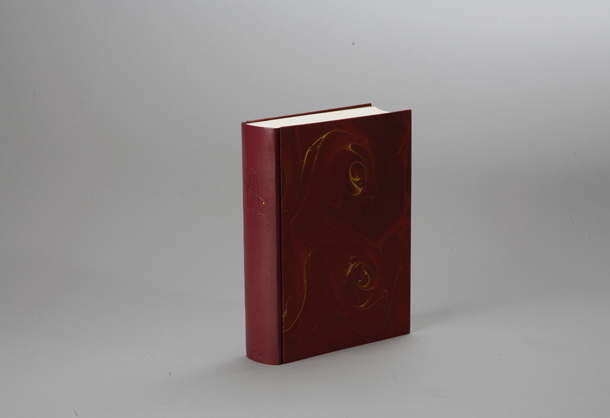 This gives the artisan more freedom, but also provides an opportunity to use traditional binding methods that date back more than fifteen hundred years. The tension between past and present becomes obvious in many cases. And we have seen several examples of this in previous exhibitions. We have also strived to have the book signed by its author. 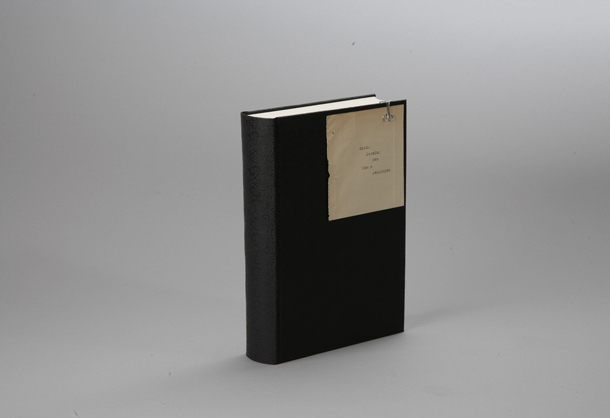 We did not succeed in doing so for the first exhibition – Harold Pinter’s illness prevented this. Unfortunately, history seemed destined to repeat itself this year, but Doris Lessing was kind enough to sign the unbound copy in London. 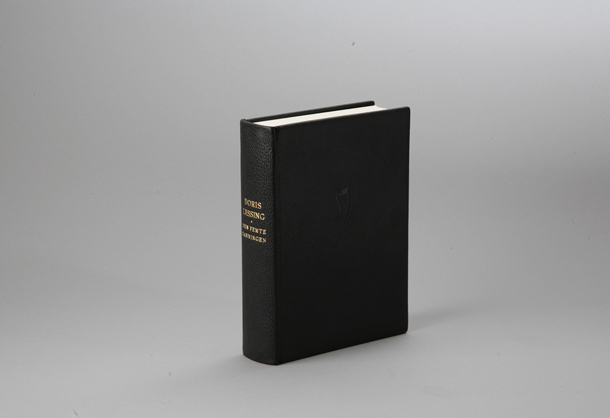 This allows us to present unique, numbered and signed bindings. 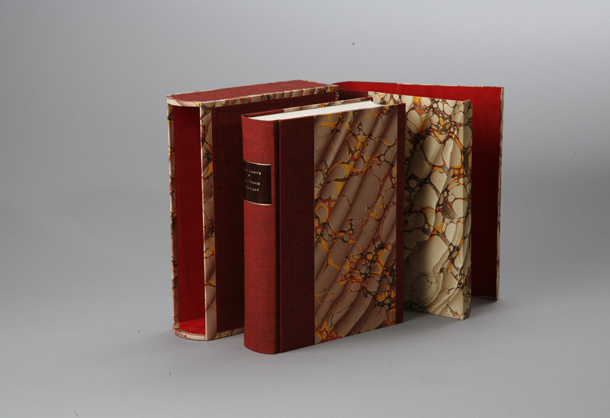 For many bookbinders – perhaps even most – the book’s content provides ideas and inspiration for the design and creation of the binding. 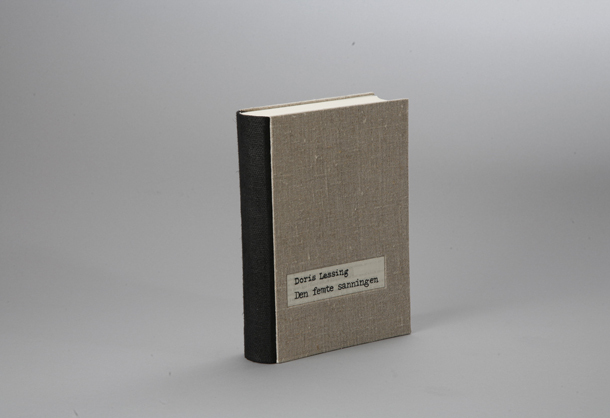 In the case of Doris Lessing’s The Fifth Truth, a binder receives inspiration from simply reading the table of contents. 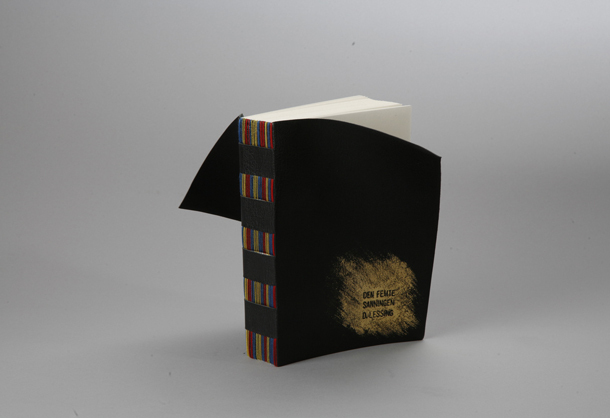 The text of the book is divided among colour-coded notebooks; four colours plus gold. The success of each binder and the fruits of their labour are left to the observer to judge.